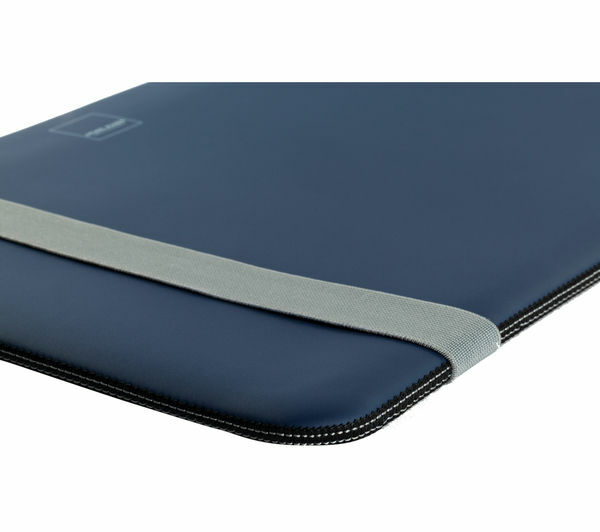 THE PICKIEST EATER IN THE WORLD: MACBOOK AIR PROMO FROM BEYOND THE BOX! MACBOOK AIR PROMO FROM BEYOND THE BOX! Exciting news for MacBook lovers! 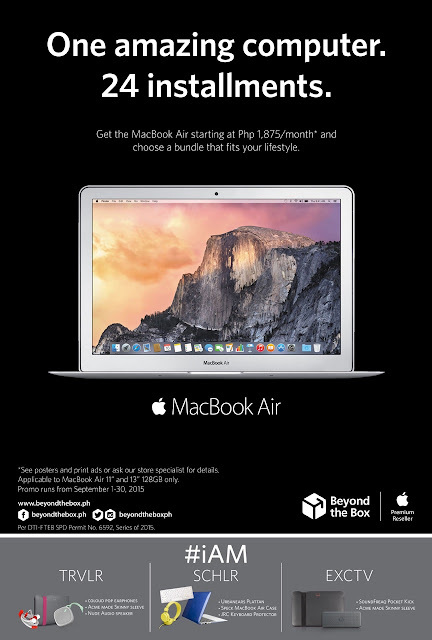 This whole month of September 2015, the MacBook Air 11” & 13” 128GB variants will be available in super easy Zero24 installments at Beyond The Box! And not only this. Along with the MacBook Air, you will also be choosing between three unique lifestyle bundles that will come with your MacBook at no extra cost! As we all know, MacBooks naturally has that WOW factor. Measuring 17mm in diameter, weighing at 1.4kg, the MacBook Air is gorgeously slim and of course really light to carry around. 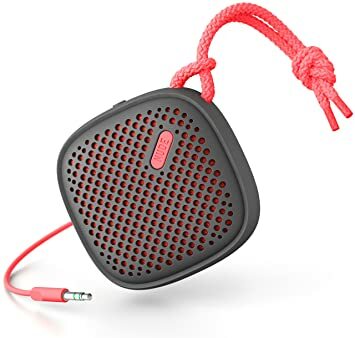 It's perfect to put in your bag, barely adding a lot of weight, but at the same time its got excellent quality so it won't easily break even if it's that thin. 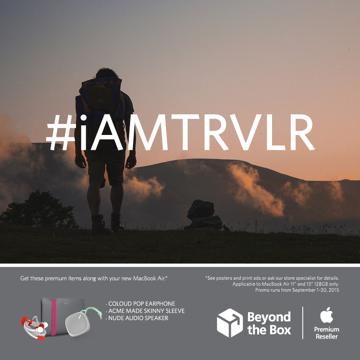 Starting with the #iAMTRVLR. This is for free-spirited individuals who like to travel, who are adventurous, and who are almost always out to see the world! Be it for for leisure or for work, the #iAMTRVLR bundle is for you! Next is for the hardworking and curious students or academia, they know how tough it is with all that studying. 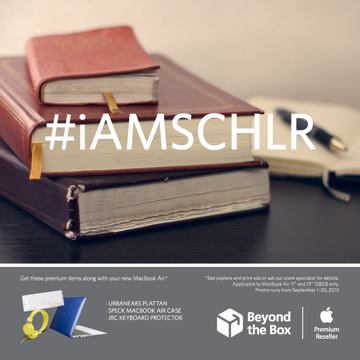 So this #iAMSCHLR bundle is fit for you! And of course, for the born leaders, achievers, and professionals. 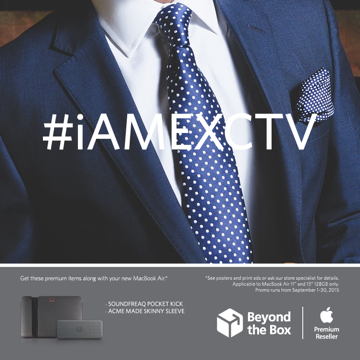 There's the #iAMEXCTV bundle that's perfect for you! 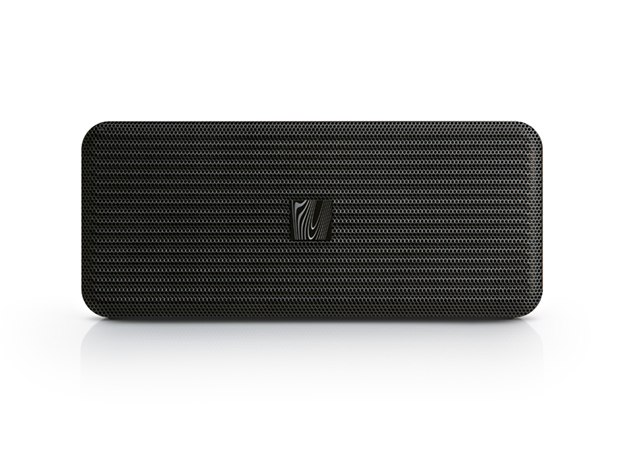 You're going to look professionally stylish in this bundle! PEPPER LUNCH PAELLA FESTIVAL.. AND A GC GIVEAWAY!